We understand that the world of computers and print technology can be rather confusing, not to mention, intimidating. 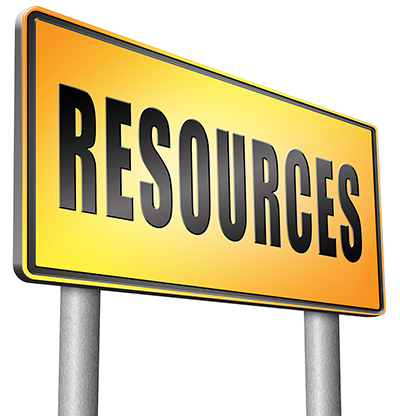 To make it easier for you, we've put together these resources for your benefit. Please browse through the FAQs, glossary of terms, and application tips and tricks.